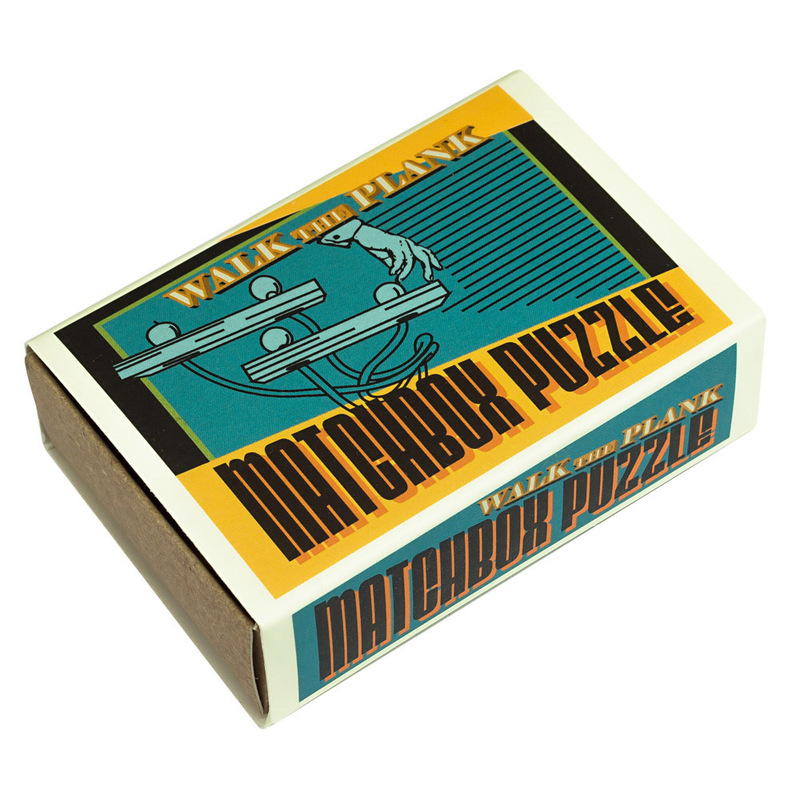 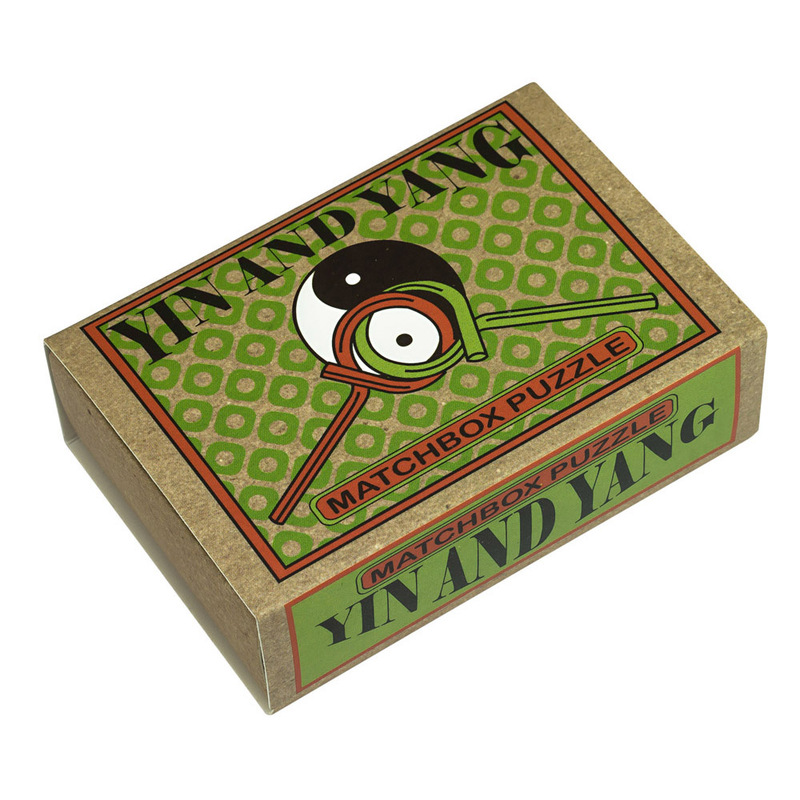 An eclectic mix of 15 mini puzzles, each in their own ultra-cute little matchbox. 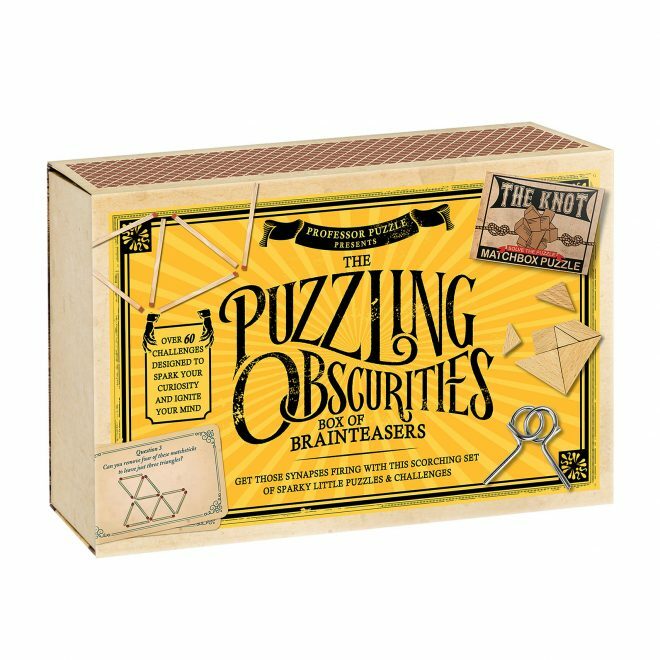 Every puzzle has been carefully selected and designed to ensure they are challenging and fun, but won’t fry your brain! 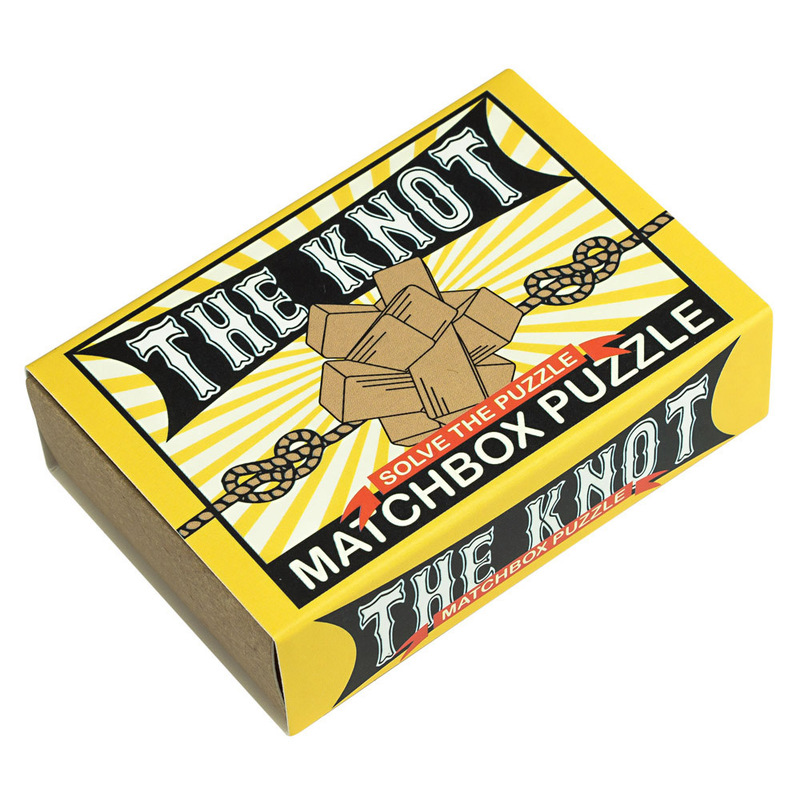 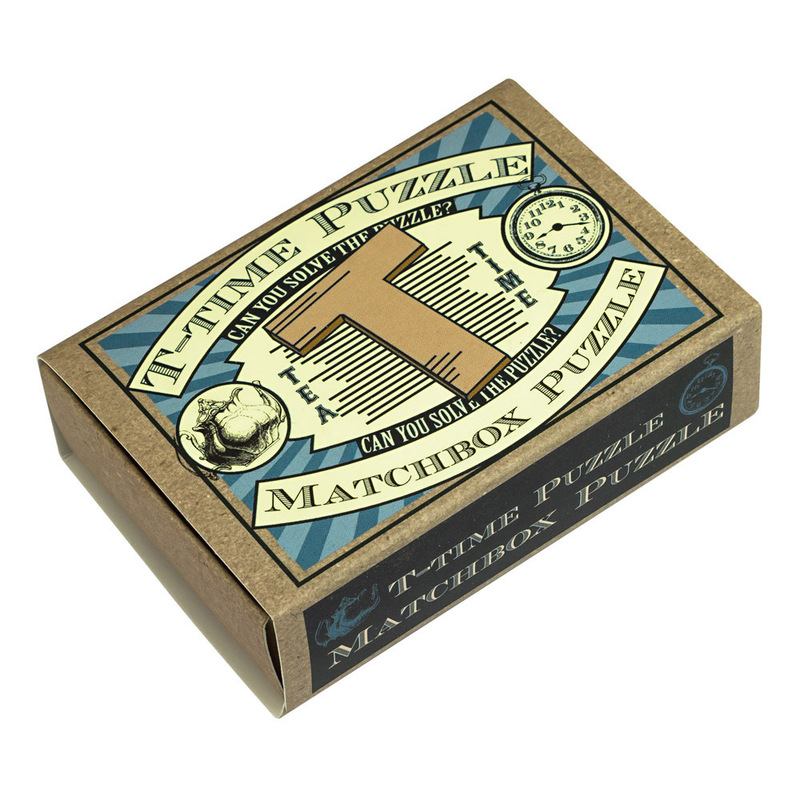 Each puzzle has a further nine matchbox challenges written on the sides of the box, providing hours of extra fun. 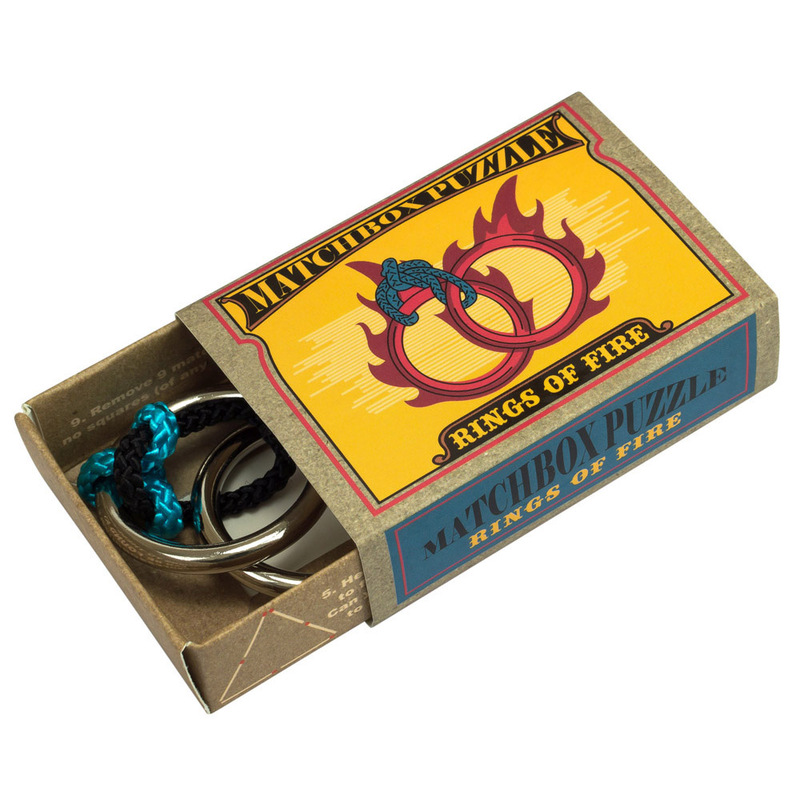 Great little gifts! 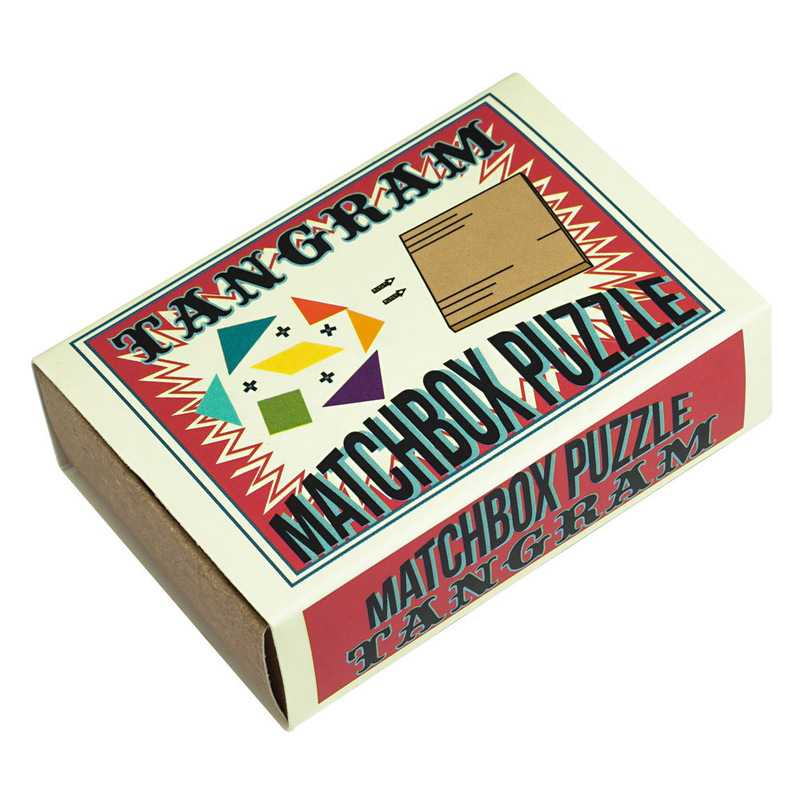 Looking for something to get your synapses firing on a larger scale? 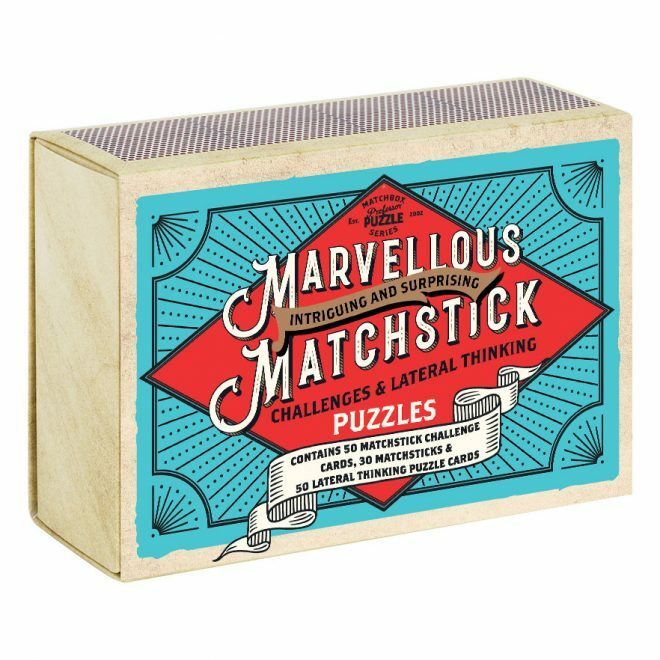 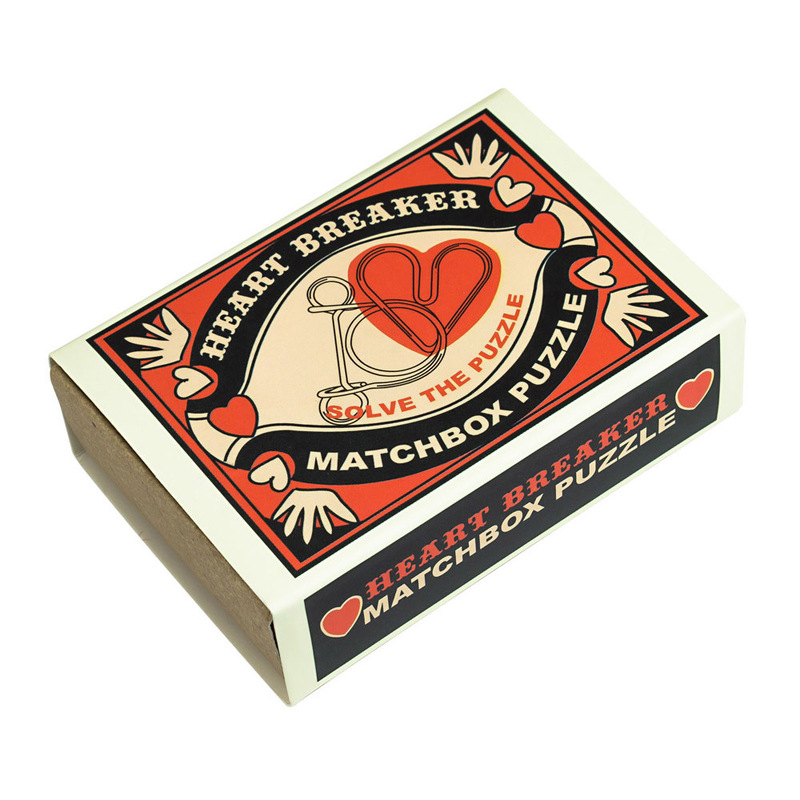 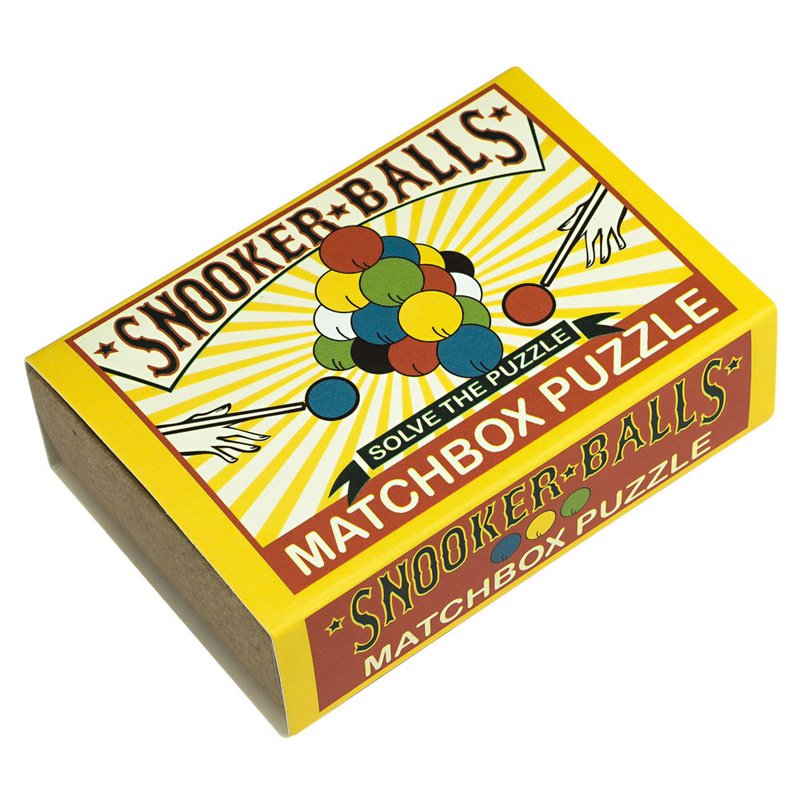 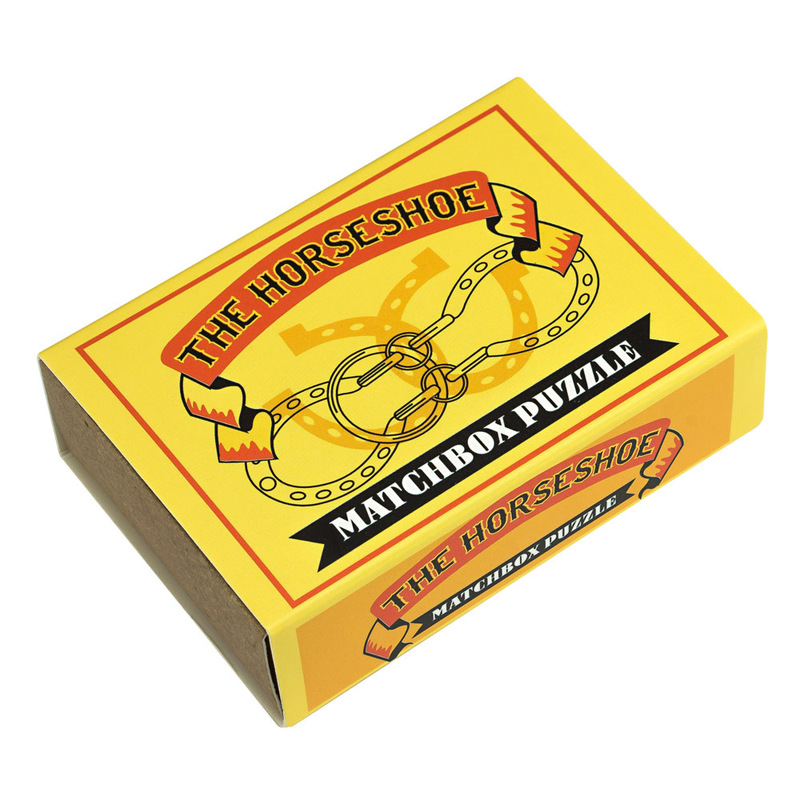 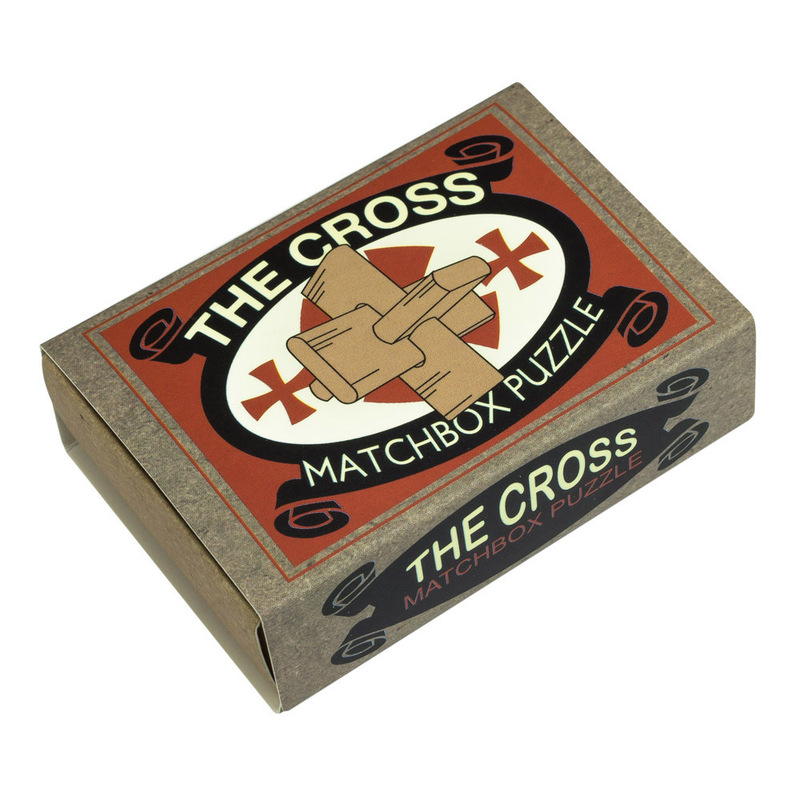 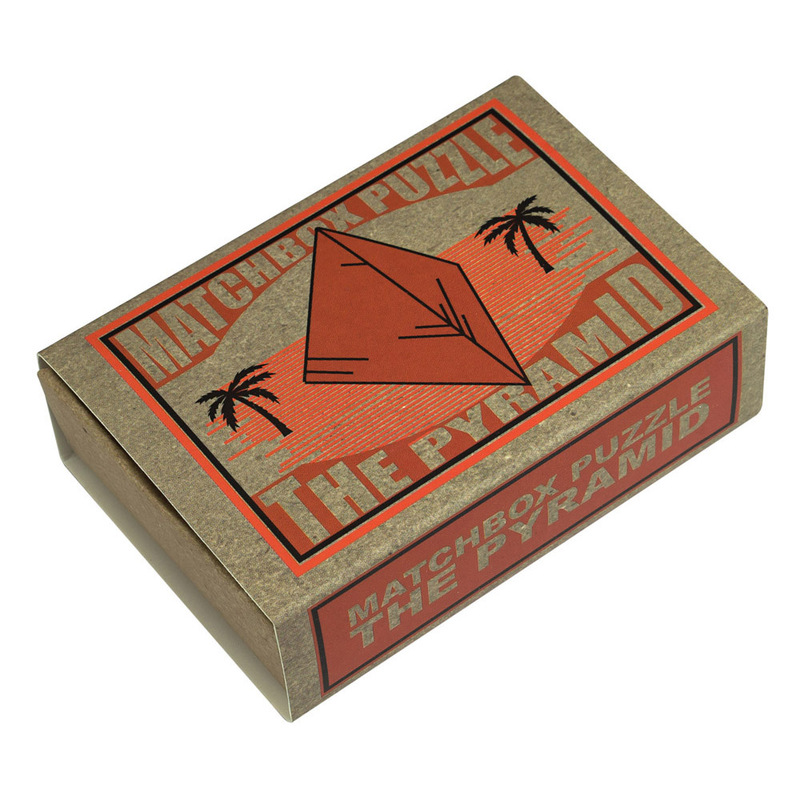 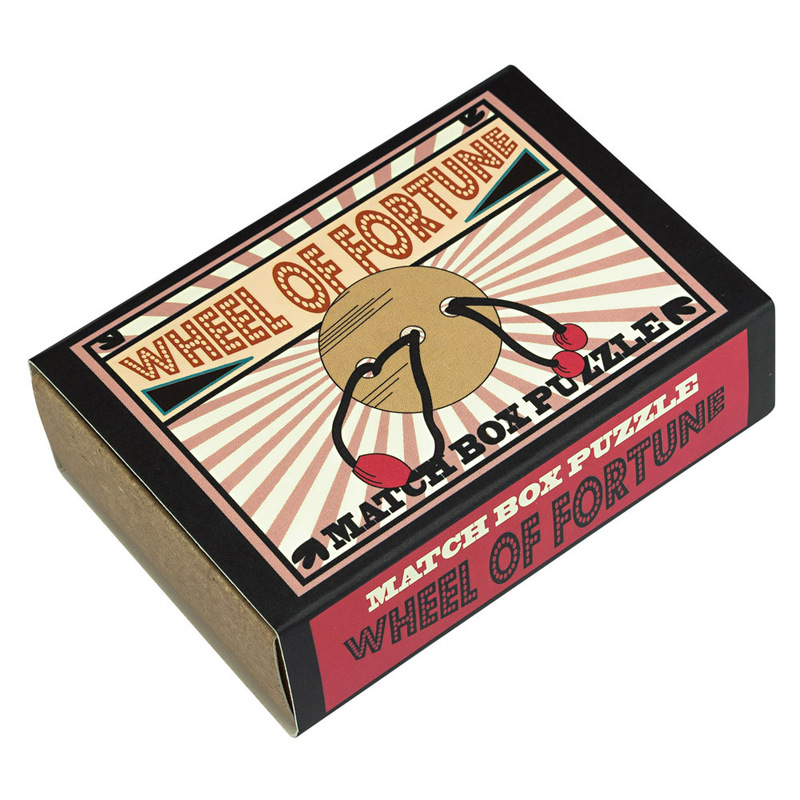 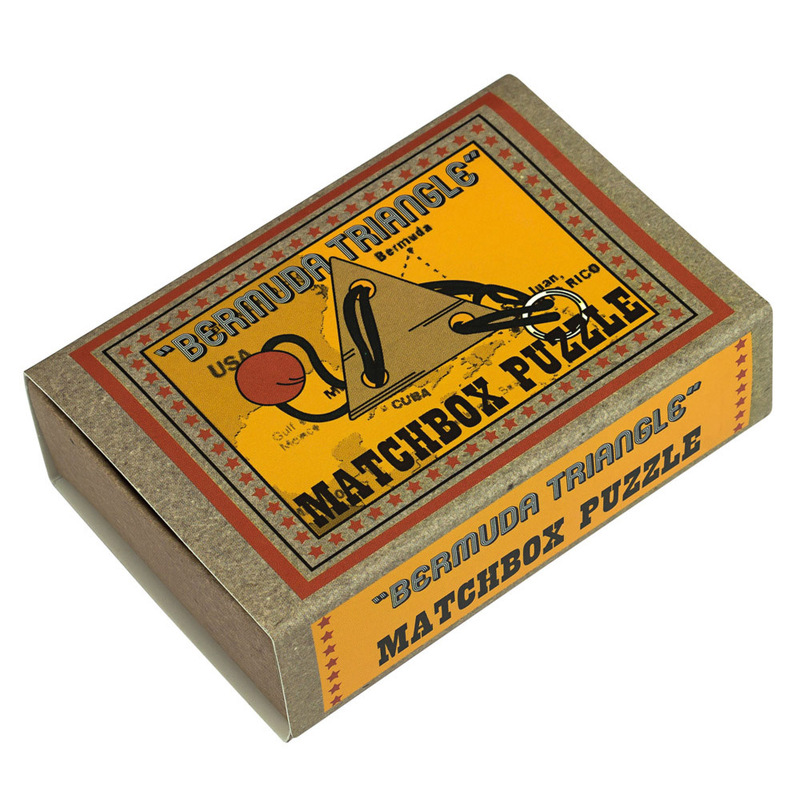 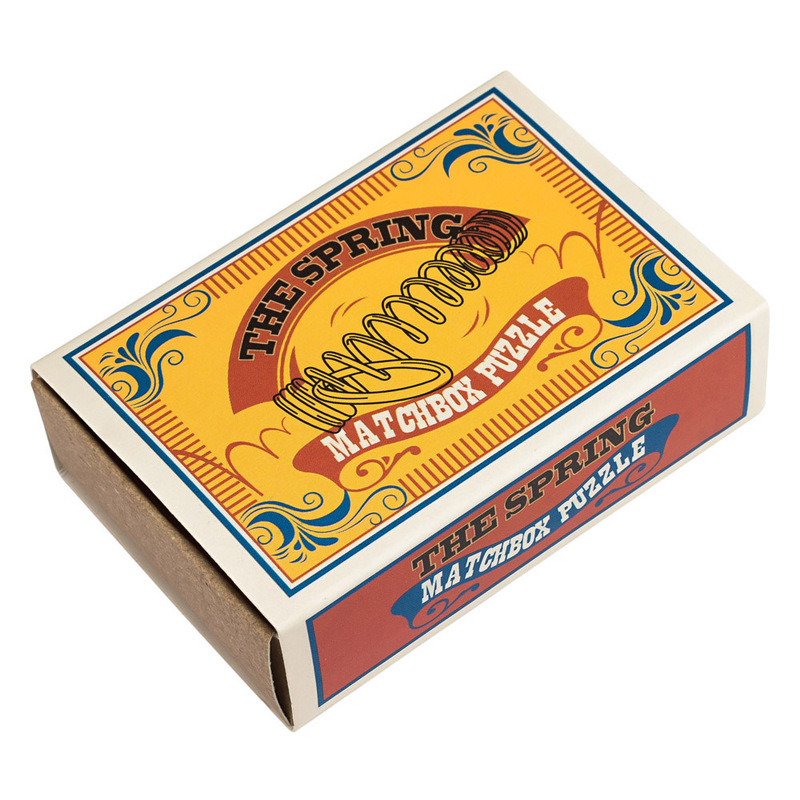 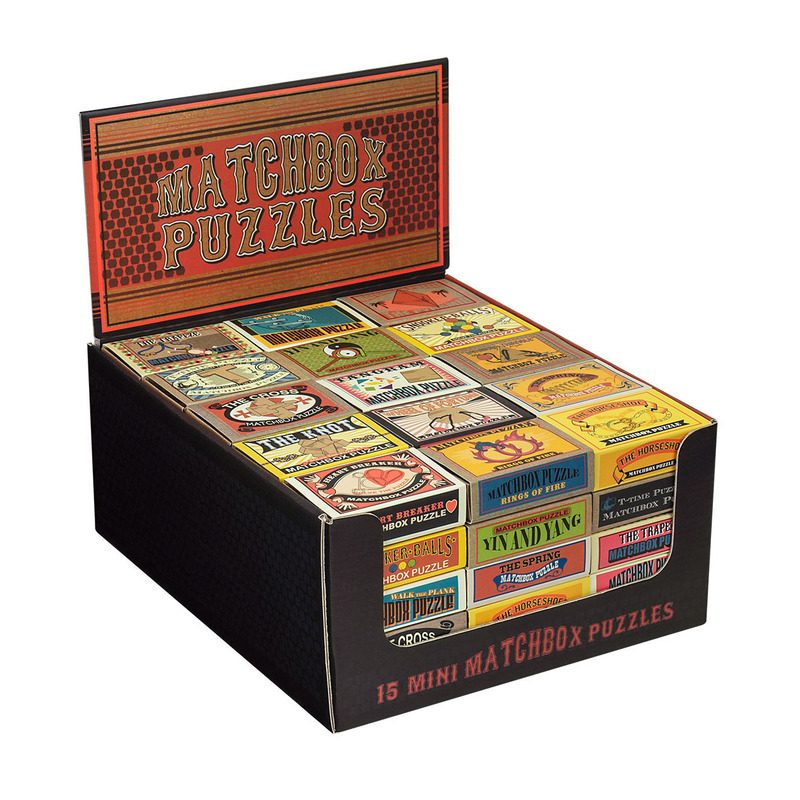 Our newest additions to this range – Puzzling Obscurities and the Marvellous Matchbox – each have a scorching set of puzzles to challenge even the brightest sparks!